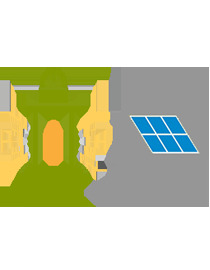 SolarClue.com is India's one-stop online marketplace in Solar Industry founded by NIT Meghalaya Alumni with the primary goal to connect customers, manufacturers, dealers, and distributors with each other in India and abroad. 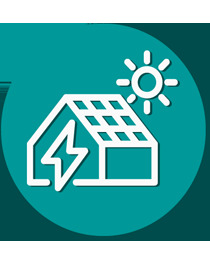 SolarClue.com started with the vision to enhance the growth of the solar industry by giving customers and dealers, distributors, manufacturers an opportunity to connect all over the world effortlessly by giving them a cutting edge E-Commerce platform. 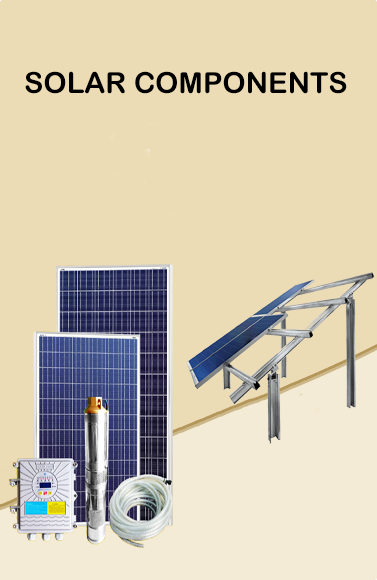 It is the fastest growing marketplace in solar industries offering a wide range of solar products such as solar panel, solar LED Lantern, Solar batteries, Water Heater, street light, etc. 1. 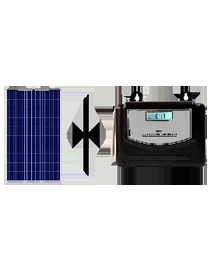 Difficult to find a vendor in solar industry who can give knowledge and quality products. 2. How to know that the vendor is with best of knowledge and experience. 3. Will vendor able to give the best price as per market? 4. Will vendor provides all the government procedures and clearances? 5. 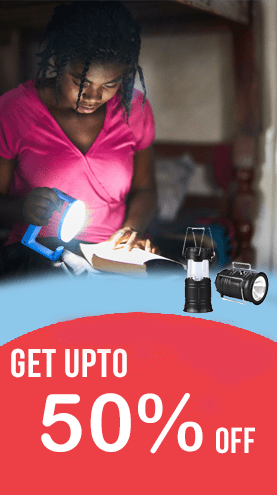 What is the warranty of the products and will I get services after installation? 6. What will be the return on investment? If you are planning to switch to solar, you have to find answers to all of above by going through a long drawn buying process. This process is intensive and time-consuming. Therefore SolarClue.com is one stop solution to all the aforementioned problems. It is run by a core team of highly qualified professionals, who are graduates from NIT Meghalaya, with working experience in India and abroad. 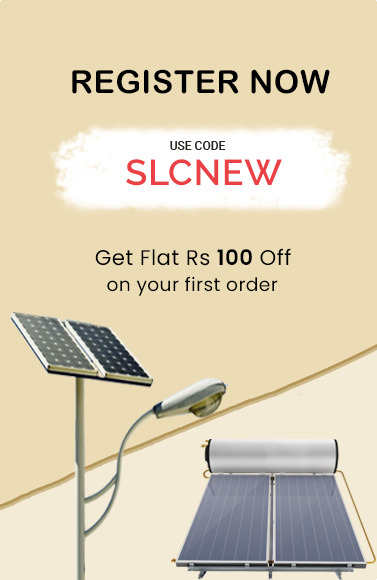 Our aim is to provide 100% client satisfaction in providing products they desire and sharing the concept of solar technology to all the individuals who doesn’t have prior knowledge of solar. We have the objective to become India's no. 1 marketplace where customers can instantly find the products and buy or sell them without any hesitation or chaos and prefer SolarClue.com in all their personal/business needs.